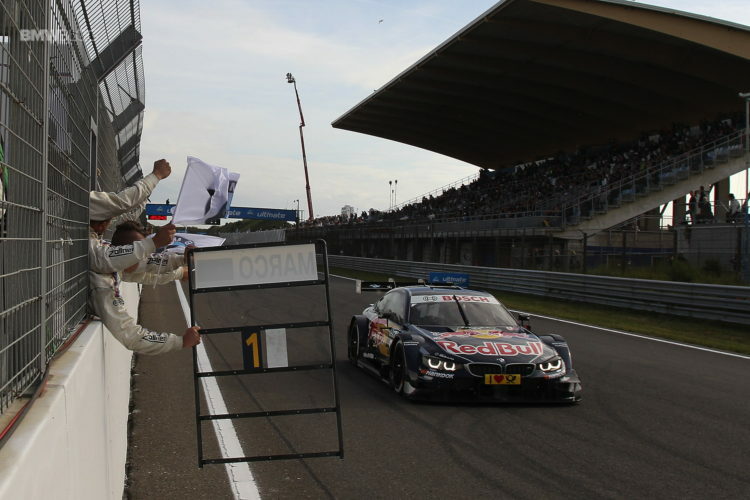 Marco Wittmann (DE) finished runner-up in Saturday’s race in Zandvoort (NL) to extend his lead in the DTM Drivers’ Championship. 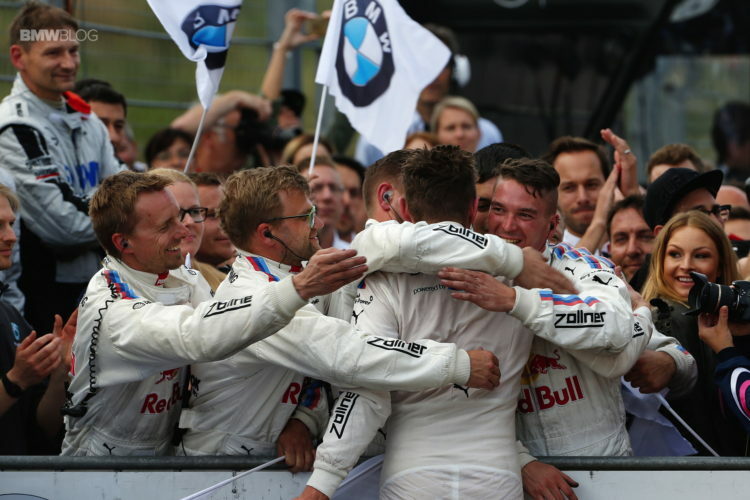 Starting from second on the grid in the Red Bull BMW M4 DTM, the BMW Team RMG driver defended his position to score 18 points towards the overall standings. He now has 93 points to his name and a ten-point lead over Mercedes driver Robert Wickens, who won the ninth race of the 2016 DTM season. 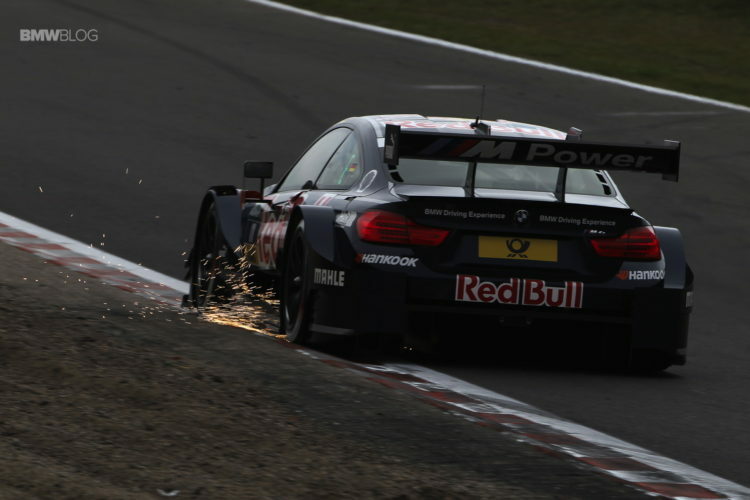 Wittmann was joined in the points by a further two BMW drivers. António Félix da Costa (PT) was sixth in the BMW M4 DTM, while Maxime Martin (BE) came home tenth at the wheel of the SAMSUNG BMW M4 DTM. Bruno Spengler (CA, BMW Bank M4 DTM) and Tom Blomqvist (GB, Ice-Watch BMW M4 DTM) finished 13th and 16th. Martin Tomczyk (DE, BMW M Performance Parts M4 DTM) was 19th, having been involved in a collision at the start, for which he was handed a drive-through penalty. 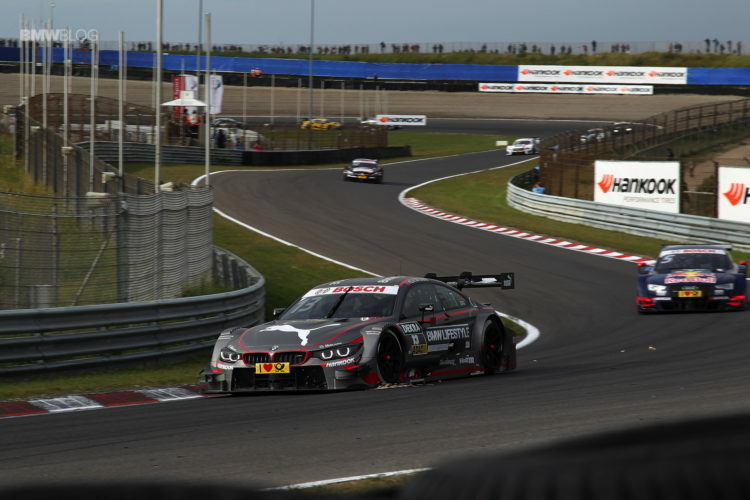 Timo Glock crossed the finish line 21st in the DEUTSCHE POST BMW M4 DTM after some technical issues, while Augusto Farfus (BR, Shell BMW M4 DTM) crashed out.